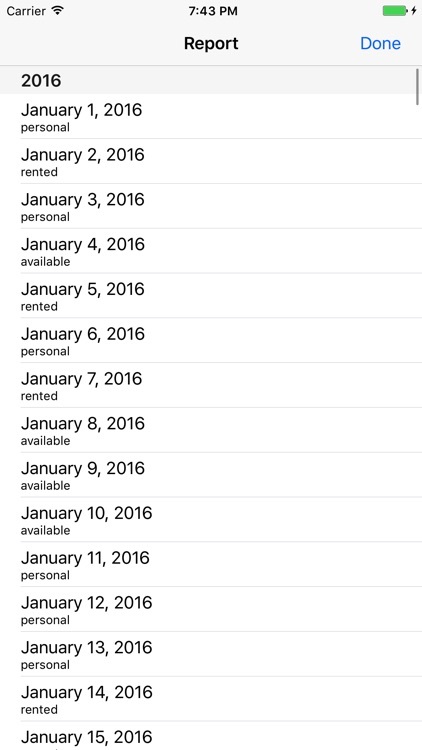 Rental Calendar helps you get the most write-offs for your short-term rental property. The IRS grants deductibles off your taxes based on how much your unit is rented out. 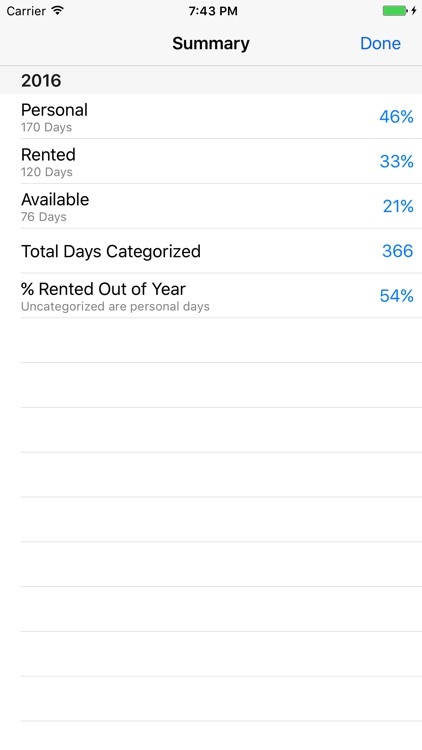 This app will allow you to track how many days your unit gets rented so you know how much you can write off. 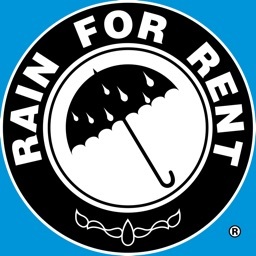 Deductible items may include rent, mortgage, cleaning fees, rental commissions, insurance, and other expenses. 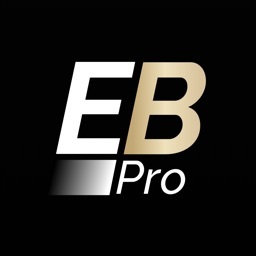 The cost of this app may even be tax deductible. 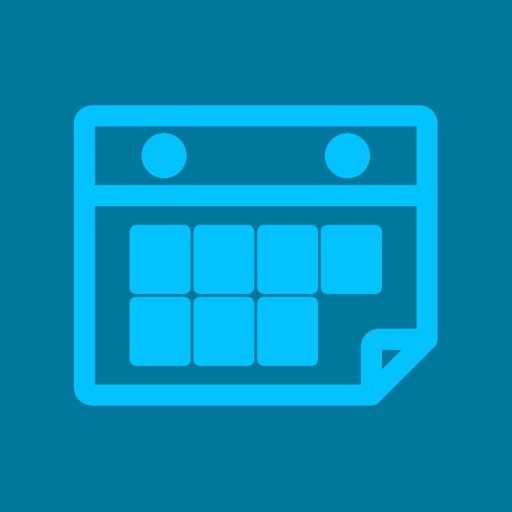 Rental Calendar is a very simple, easy to use interface that presents you with a calendar on your opening screen. 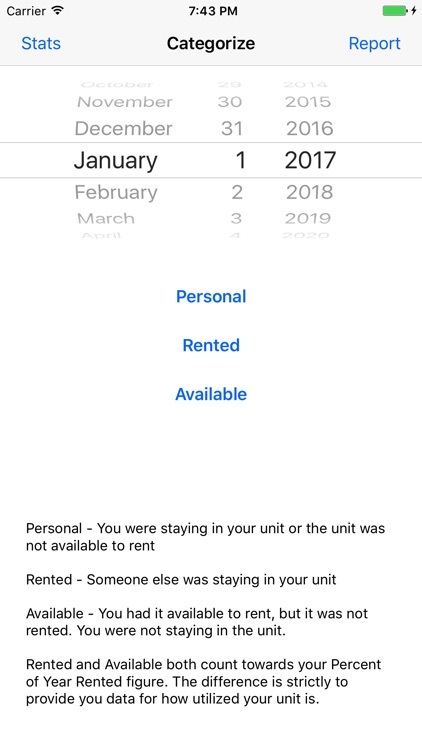 Simply select the date, and choose whether the unit was rented, available to rent (but not rented), or whether it was used for personal. 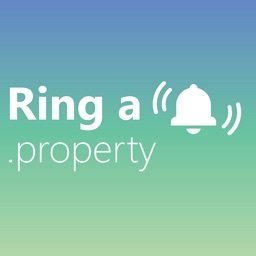 This app is perfect for vacation rentals, AirBNB, VRBO, short-term rentals, and shared hosting. 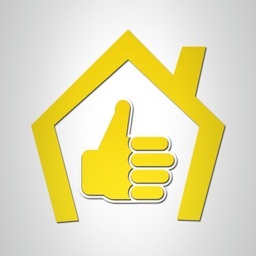 A resource for more information on your US income tax responsibilities and information on how to complete your US income tax return is Ernst and Young’s "General guidance on the taxation of rental income." This article can be sourced from AirBNB's website. Tax advice is complicated, and you should do your own diligence when receiving advice. 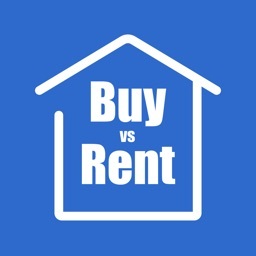 Consult a tax advisor for details on how rental income tax law may apply to you.